Socialist humanism turns out to be a beautiful illusion, and a brilliant photographer turns out to be an officer of the power apparatus, who does not hesitate to live a prosperous and comfortable life. It is a gentle criticism, which does not however diminish the greatness of Sutkus as an artist. 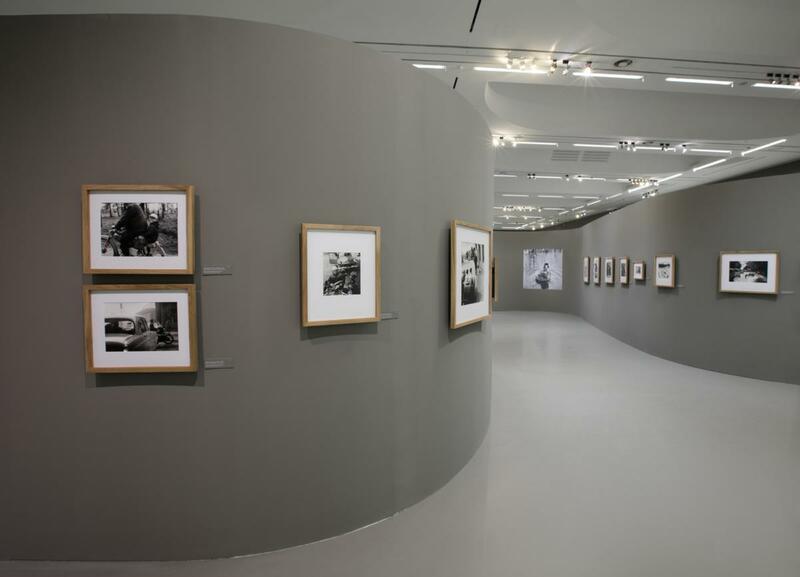 The title of the retrospective exhibition in the Vilnius National Gallery emphasizes the position occupied by Antanas Sutkus on the Lithuanian art scene. It is a tribute to the master, whose life and work are presented by three curators. 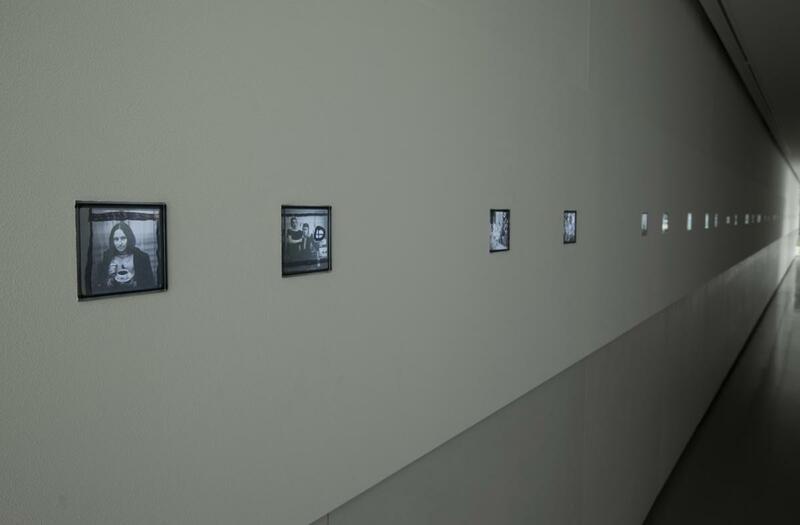 Gintaras Česonis, Thomas Schirmböck, Jean Marc Lacabe undertook the difficult task of dealing with the artist’s archive, with his myth, and with the powerful ego of the Sutkus. 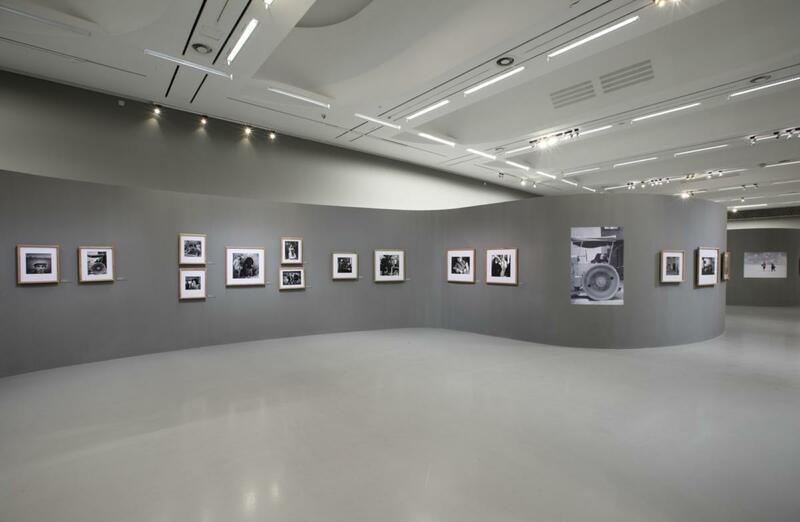 Presented in a huge temporary exhibitions hall, the retrospective is divided into two parts. 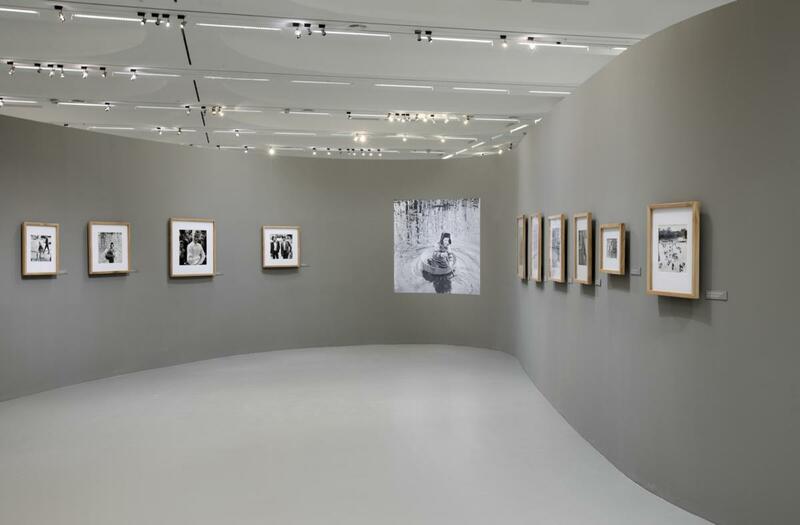 Iconic photographs have been exposed, as the curators declare, in an associative manner on gently rippling walls located in the center of the gallery. The second part consists of five thematic chapters placed on the exterior walls. 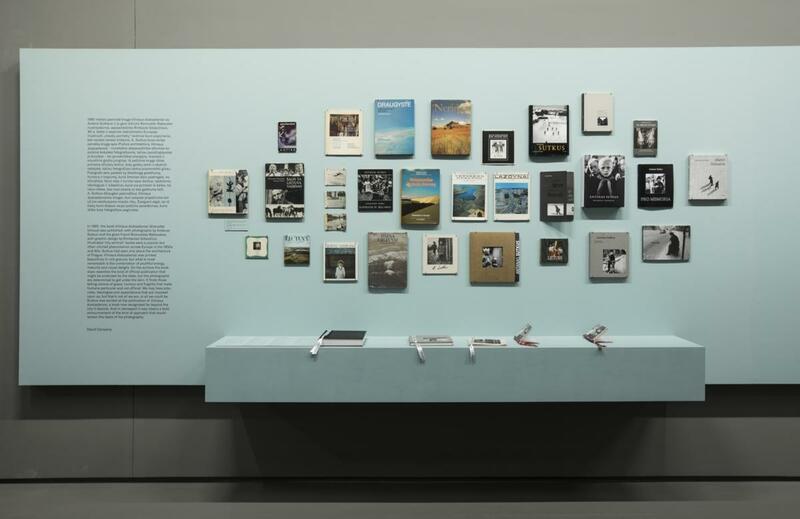 In the second part, the photographs are grouped according to the following themes: Graphics, Rain, Survivors, Books and Artists. 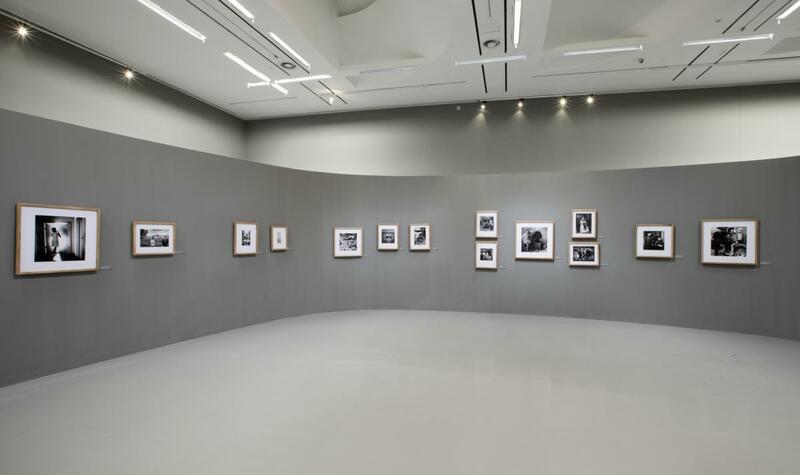 The intuitive, non-chronological arrangement of photographs works well in the space of the exhibition and corresponds to the way Sutkus works. Instead of abrupt development, we can see smooth transitions between consecutive sequences of black and white images. 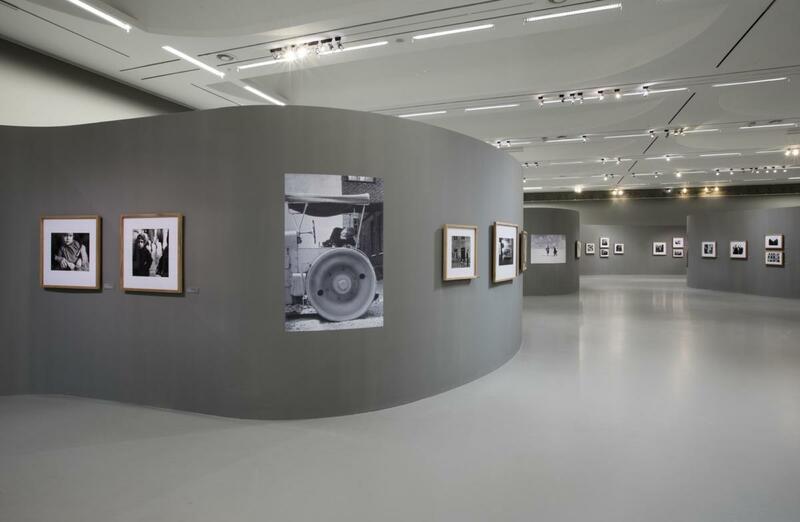 It is a universalistic space of humanistic photography, which in its 1960s reached the height of its glory, and it never ended in case of Sutkus art. Regarded by young Lithuanian photographers as a dinosaur, Sutkus remains light years ahead of them as in the documentary series dedicated to the Lithuanian Jews who survived the Holocaust. Of course, Kosmos would not be an outstanding exhibition if the curators did not question this out-dated, naïve – from today’s point of view – vision of the world. 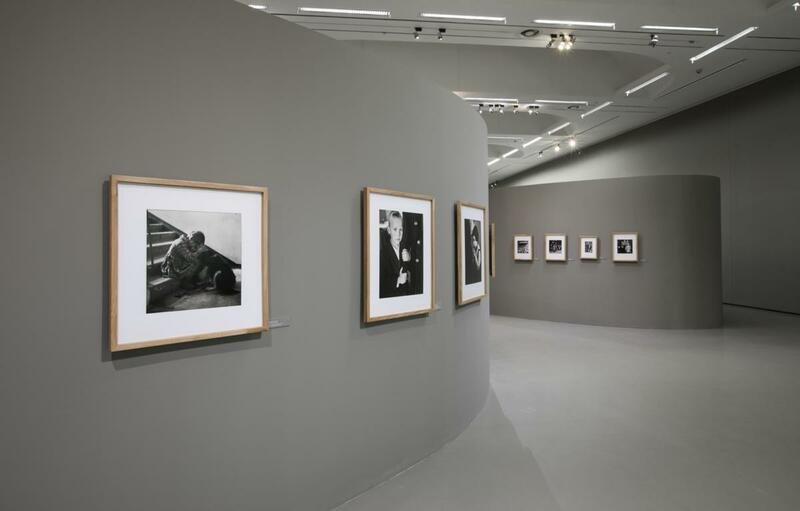 Attentive recipients and followers of Sutkus and Lithuanian photography will easily notice the clues left by the curators. 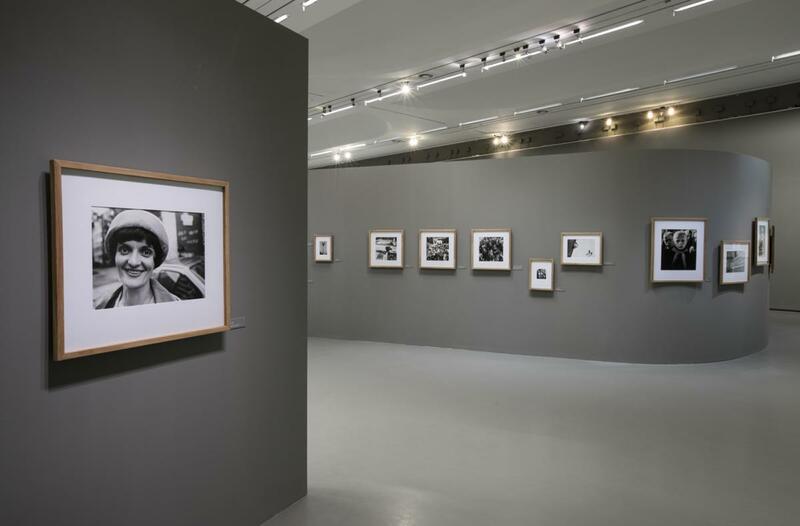 Such are the photographs of the photographer’s friendly communist apparatchiks or the juxtaposition of the “Lithuanian people” poverty and the luxurious lifestyle of the power elite, which builds a specific tension of the exhibition. Socialist humanism turns out to be a beautiful illusion, and a brilliant photographer turns out to be an officer of the power apparatus, who does not hesitate to live a prosperous and comfortable life. It is a gentle criticism, which does not however diminish the greatness of Sutkus as an artist. It rather puts question marks and indicates the direction of future research on the monumental artist. 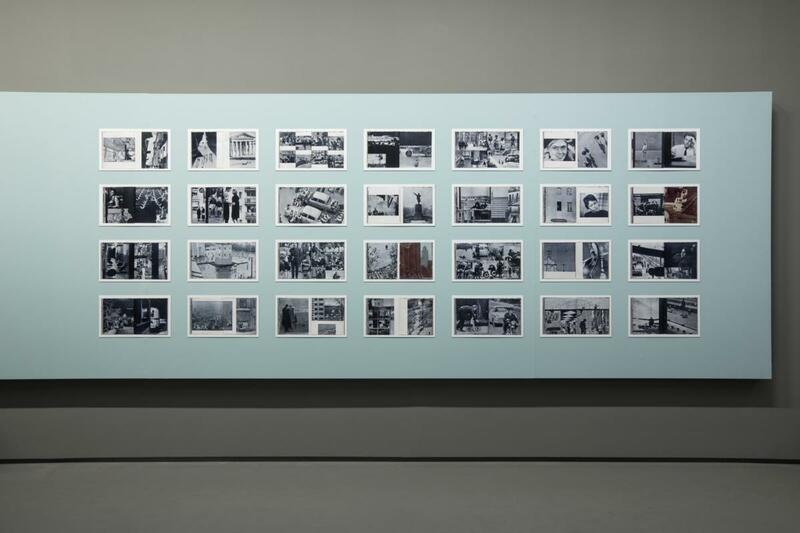 This specific displacement can be described as a turn towards the archive, towards the documentary dimension of Sutkus’ photographs and the historical and social context of his photographic practice. 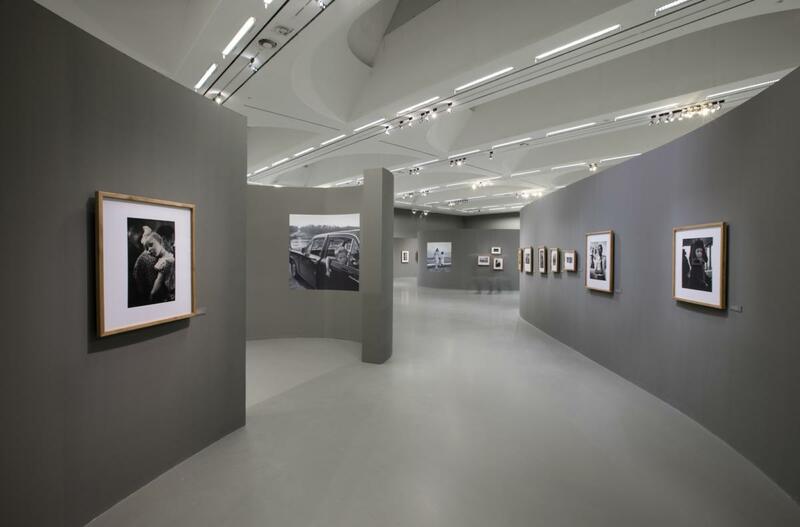 The curators are right: the strength of Sutkus is his ambiguity. Tender and at the same time violent attitude towards women who parade in the pictures presenting slender calves. Involvement in the propaganda of Soviet communism and recognition of the everyday absurdities of an allegedly socialist society. Regarded by young Lithuanian photographers as a dinosaur, Sutkus remains light years ahead of them as in the documentary series dedicated to the Lithuanian Jews who survived the Holocaust. A series of photos created in the early 1990s, a is still the only authentic attempt to face the dark history of Lithuania in photography, but also in Lithuanian contemporary art. The provocative title of the exhibition is significantly misleading. 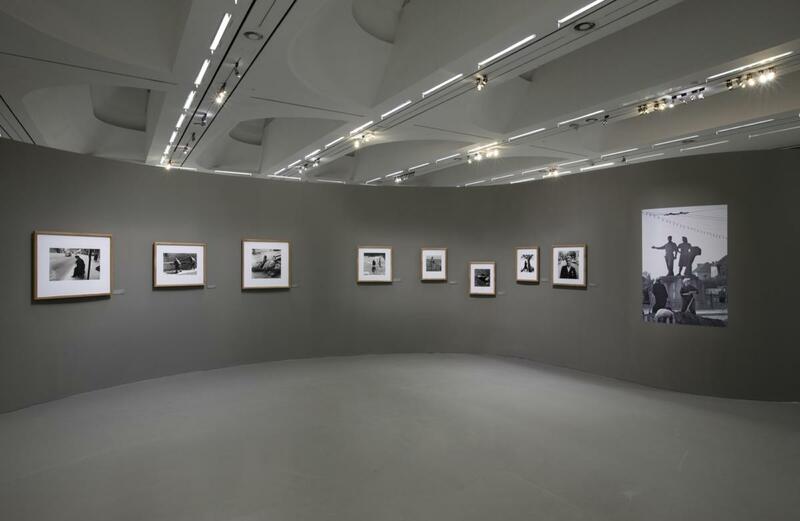 Paradoxically, by suggesting the infinity of Sutkus’s photographs, curators emphasize its limitations to its own era, its country. As in the most famous cycle of Sutkus entitled People of Lithuania. Limitation to gender and social position (having power, privileged, heterosexual man). 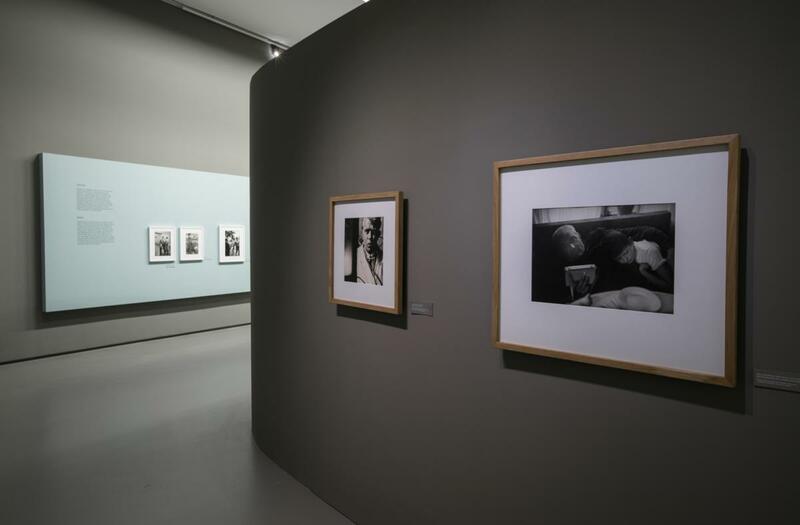 Limitation to the body, the one, which once young and attractive over time becomes sluggish and infirm (this is also an exhibition about Sutkus’s private life, his family and friends). Finally, the limitation to the Lithuanian world of photography, which Sutkus created and in which he ruled for decades. Admittedly, from the view of this institutional perspective, it is not the “cosmos” but the “solar system” in which Sutkus constitutes the sun. The problem is, however, that today the objects hidden in the dark, hidden on the edges of the system, such as Ultima Thule, irregular, not as beautiful and perfect, but genuinely inspiring, seem to be more interesting.